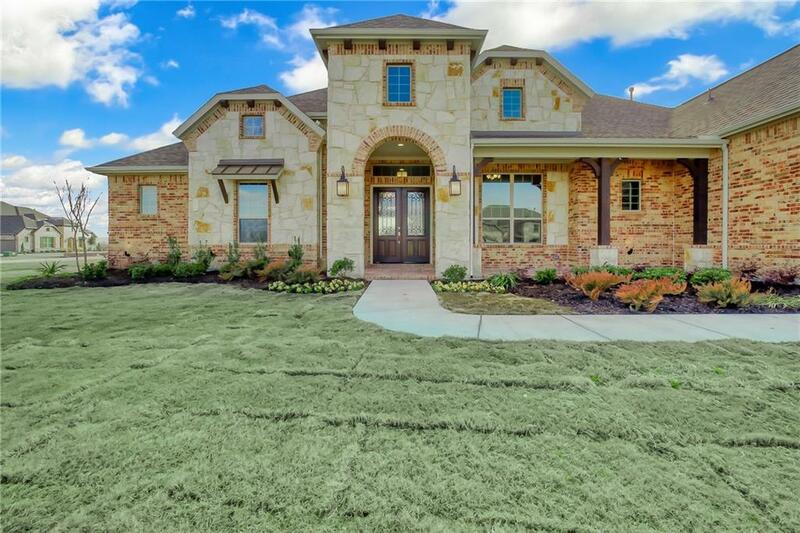 Beautiful one -acre 5 bedroom and 4.5 bath, game room, media and study with wide front porch leads to an elegant foyer that opens into a great size family room and study. Large gourmet kitchen with double island is perfect for entertaining. 2 Private guest suite with attached bath, Large mud room, and utility room. 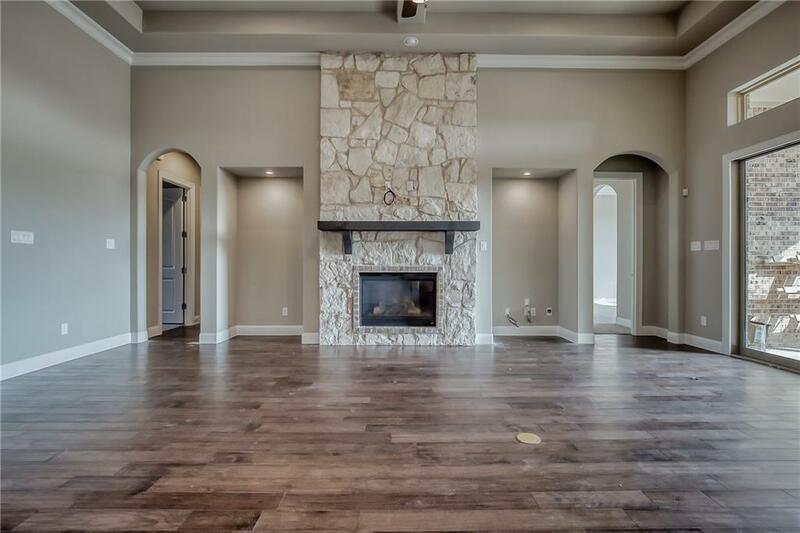 spacious game room open to a media large covered patio with stone fireplace, this beautiful home is perfect for entertaining and or relaxing with family and friends. 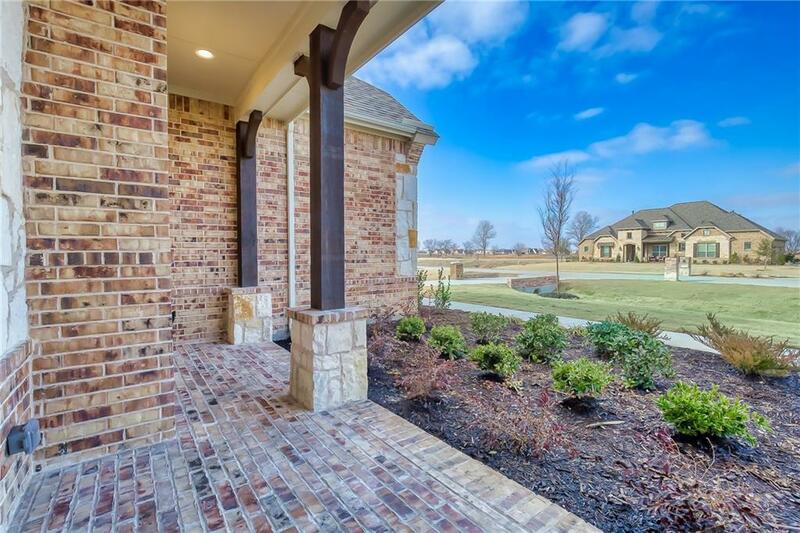 Photos are not of the actual home but similar. 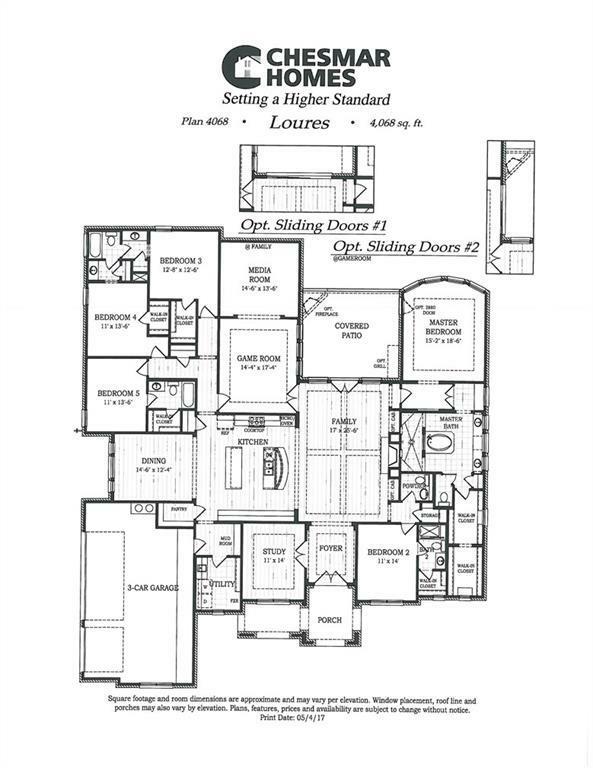 The floorplan does represent the home.